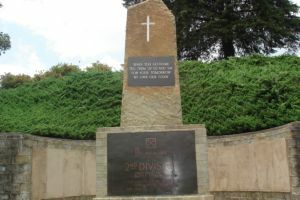 The Battle of Kohima in North East India, close to its border with Burma, took place between 4th April and 22nd June 1944 and marked the limit of the Japanese Army’s advance into India. Here the enemy was stopped, defeated and forced into retreat. The Japanese invasion of India was halted at Kohima! Open every Thursday morning from 9 -12 am we are situated within Imphal Barracks just on the outskirts of York City on the A19.